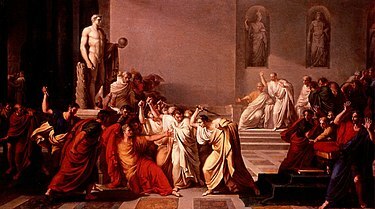 44 BC Julius Ceasar was stabbed to death by Marcus Junius Brutus, Gaius Cassius Longinus, Decimus Junius Brutus and several other Roman senators on the Ides of March. 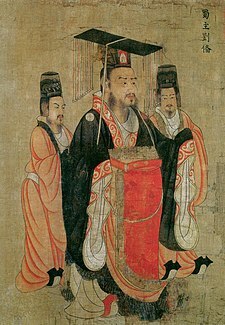 221 Liu Bei, a Chinese warlord and member of the Han royal house, declares himself emperor of Shu-Han and claims his legitimate succession to the Han Dynasty. 351 Constantius II elevated his cousin Gallus to Caesar, and puts him in charge of the Eastern part of the Roman Empire. 933 After a ten-year truce, German King Henry I defeated a Hungarian army at the Battle of Riade. 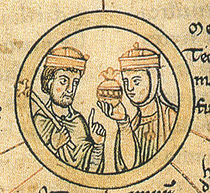 1311 Battle of Halmyros: The Catalan Company defeated Walter V of Brienne to take control of the Duchy of Athens. 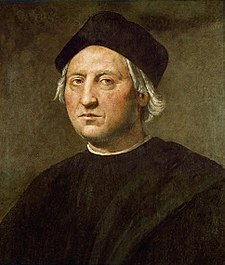 1493 Christopher Columbus returned to Spain after his first trip to the Americas. 1545 First meeting of the Council of Trent. 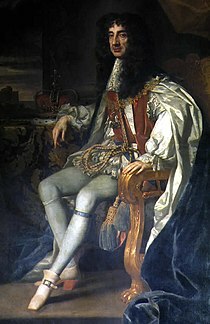 1672 Charles II issued the Royal Declaration of Indulgence. 1776 South Carolina became the first American colony to declare its independence from Great Britain and set up its own government. 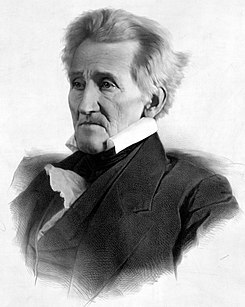 1779 Lord Melbourne, (William Lamb) Prime Minister of the United Kingdom,, was born. 1781 Battle of Guilford Courthouse: 1,900 British troops under General Charles Cornwallis defeated an American force numbering 4,400. 1783 George Washington asked his officers not to support the Newburgh Conspiracy. The plea was successful and the threatened coup d’état never eventuated. 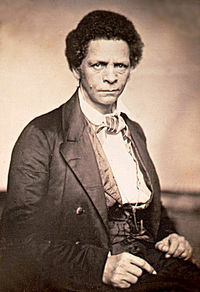 1809 Joseph Jenkins Roberts, first President of Liberia, was born. 1844 The New Zealand Company ended its colonising efforts. 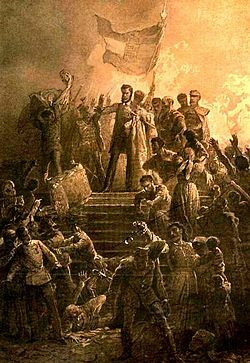 1848 Revolution broke out in Hungary. 1877 The first cricket test started between England and Australia. 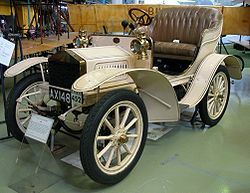 1906 Rolls-Royce Limited was incorporated. 1916 President Woodrow Wilson sent 12,000 United States troops over the U.S.-Mexico border to pursue Pancho Villa. 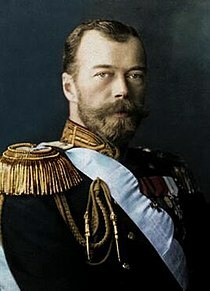 1917 Czar Nicholas II of Russia abdicated the Russian throne and his brother the Grand Duke Michael becomes Tsar. 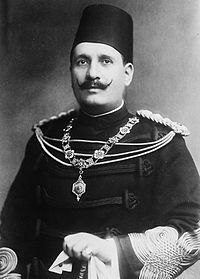 1922 Fuad I becomes King of Egypt. 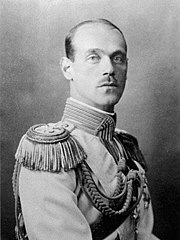 1926 The dictator Theodoros Pangalos was elected President of Greece without opposition. 1931 SS Viking exploded off Newfoundland, killing 27 of the 147 on board. 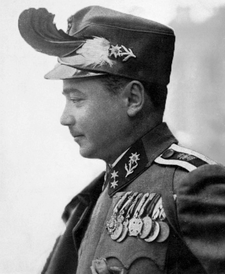 1933 Austrian Chancellor Engelbert Dollfuss kept members of the National Council from convening, starting the austrofascist dictatorship. 1939 German troops occupied the remaining part of Bohemia and Moravia; Czechoslovakia ceased to exist. 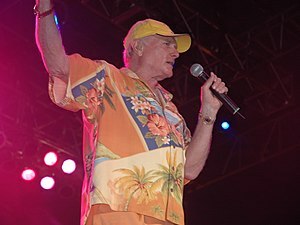 1941 Mike Love, American musician (The Beach Boys), was born. 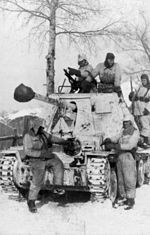 1943 Third Battle of Kharkov – Germans retook the city of Kharkov from the Soviet armies in bitter street fighting. 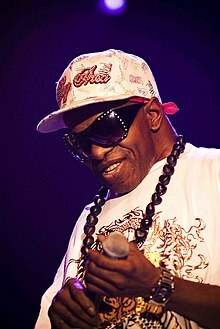 1944 Sly Stone, American musician, was born. 1944 New Zealand forces captured Castle Hill during the Battle of Monte Cassino. 1952 In Cilaos, Réunion, 1870 mm (73 inches) of rain falls in one day, setting a new world record. 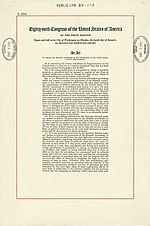 1961 South Africa withdraws from the Commonwealth of Nations. 1965 President Lyndon B. Johnson, responding to the Selma crisis, told U.S. Congress “We shall overcome” while advocating the Voting Rights Act. 1988 The Halabja poison gas attack of the Iran–Iraq War began. 1990 Iraq hung British journalist Farzad Bazoft for spying. 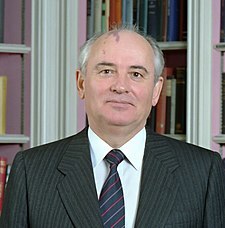 1990 Mikhail Gorbachev was elected as the first executive president of the Soviet Union.